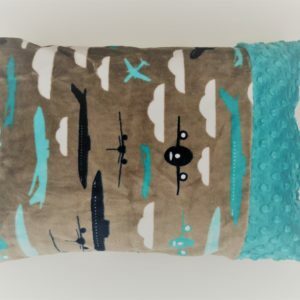 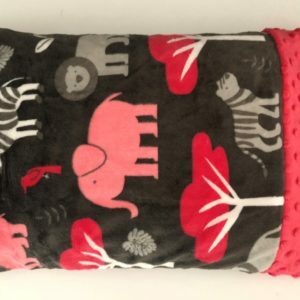 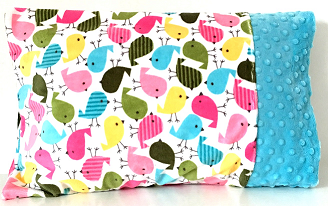 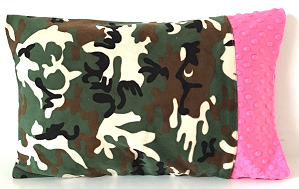 Our minkey travel pillowcases are available in a travel size! 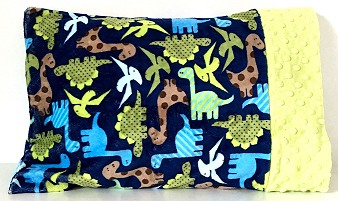 These are great for kids, MDO, travel and more. 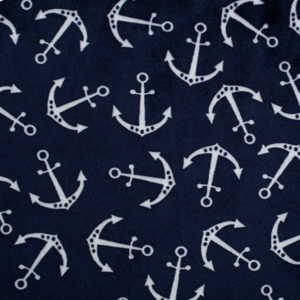 Personalize with a name or monogram on the cuff. 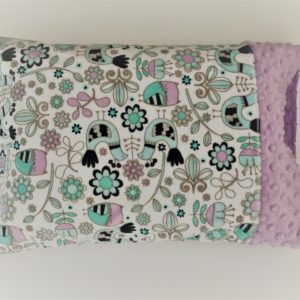 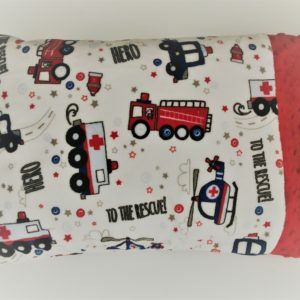 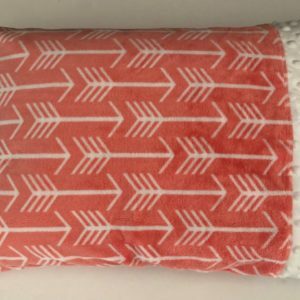 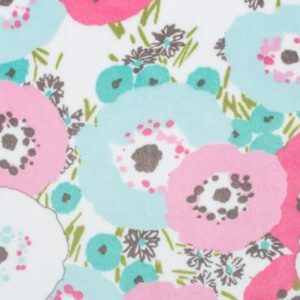 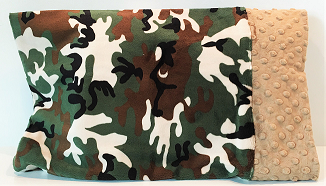 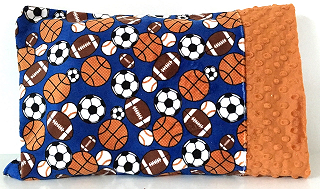 Pillow inserts are included with regular price travel pillowcases.